Tris is the most advanced browser available today, once you use it, you will never be able to browse the web without it! Search the web and instantly connect with others searching the same things! You can even choose to be 100% anonymous! Visit any website and talk to other people about that specific site or page. You can even reach out to them one on one and strike up a conversation. Help others with advice and they might send you a cash tip right through the app! Secure your reputation and own the search associated with your name! This gives you the admin rights to delete anything negative someone has or will write about you! Many names have already been taken, download now to secure your name today (100% free). 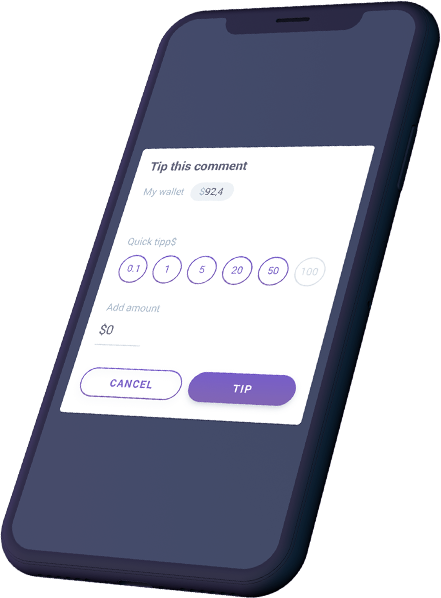 The more you use the app to chat and be helpful to others, the more coins you will get, this is besides the cash tips you might receive from other users. Share video, audio or photos right through the embedded chat page of any site or search topic. And over 50 other industries! Now students from around the world can connect to work together on projects with others that have a clear interest in the topic. The communications are done in both in an open forum setting as well as a direct one on one setting within the app. Privacy helps protects the identities and provides an additional layer of security. Tris has so far handled over 40 million Google searches and when combined with our total search platform this number exceeds over 3 billion! Tris is conducting a very unique ICO at the moment. Tris is not selling any coins at all. The moment you download the app you are assigned 1,000 coins. Approximate current value $150. 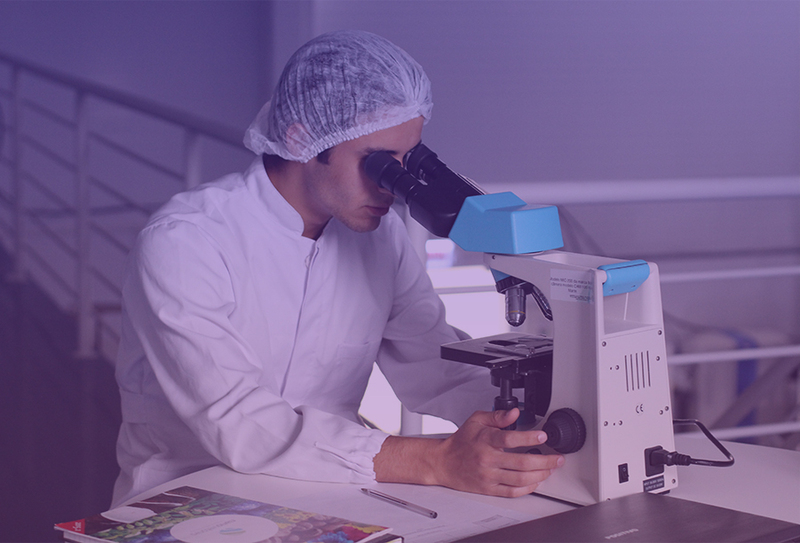 The underlying platform of the Tris search ecosystem, has two main branches, an advertising platform and an advanced communications system that will be fully integrated with blockchain technology for both efficiency and user privacy. How to collect more coins? For every person you refer you will receive another 1000 coins! Getting 1000 coins for downloading the app is just the beginning. For every person you refer you will receive another 1000 coins! Tris utilized the number one third party referral tracker AppsFlyer into our app. This means that every referral you make will be tracked accurately and the coins will be credited to you and reflect in your account. In addition, as you use the app to help others, Tris will keep adding coins to your account. Because Tris has a limited amount of coins assigned for this promotion, we will reduce the amount of coins we give away as time goes on and eventually once we start trading the free coin promotion will be suspended. When it comes to ICO’s those getting involved the earliest are more likely to make the most amount of money. Recently Kik raised approximate $100 Million dollars for their ICO. Tris, being a platform not just for chat, but a platform that provides a foundation for search and browsing, has the potential to be a multi billion dollar platform based on actual revenue! A recent report by Hugo Benedetti and Leonard Kostovetsky from Boston College showed that those who got involved in an ICO early on on average earned an 82% return on their investment! With Tris there is no financial risk on your part, the coins are granted for free when you download the app REGARDLESS if you use the app or not. What can I do with the coins? Once this promotion is complete and we start trading, you will be able to sell on the open market all or some of your coins. Do I have to watch ads in order to get coins? No. In fact, we do not display any video ads or interrupt your activity in any way. If you are chatting on the app and helping others and engaged you will earn more coins by being active and you will reach higher levels and your posts will get more visibility and credibility. You will see additional coins randomly added as you use the app during this phase. How can I track many people I referred? Within the app we show you how many referrals you made, including the username and person you referred. What personal information do I need to provide in order to get my coins? You can provide any name and email address. We do not verify a phone number. We need this minimal information so we can have an account secured to place your coins in. Is there a limit as to how many coins I can collect? As long as this promotion is active there is no limit at all. When are my coins assigned to me? Where can I see the whitepapers and announcements about this ICO? We will communicate directly to ICO members in your inbox. Tris is a messaging and social browser you will automatically have an inbox where we will send all info.